There has been a lot of boom in the Indian car market in the last few years. It not only includes hatchbacks, compact sedans, compact SUVs or SUVs but also expensive luxury cars. The demand for expensive luxury cars has increased in the past few years. Let's take a look at the price of the 10 expensive luxury cars of the country and their specialty. The Lamborghini Huracan has the same engine that is used in Lamborghini Gallardo. The car has a 5.2-liter, V8 engine, which gives the power of 610 bhp. This supercar keeps the speed of 100 kilometers per hour in 3.2 seconds. The top speed of the car is 325 kilometers per hour. Another luxury car of Italian company Ferrari is included in this list. 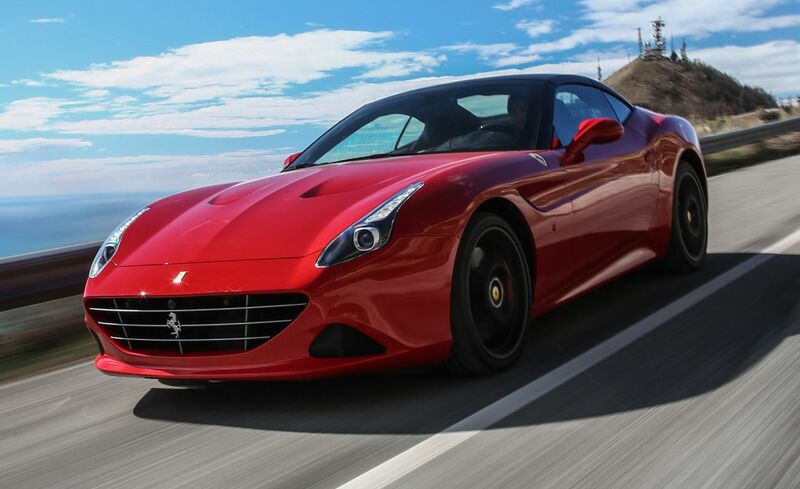 Ferrari California T had knocked the Indian market last year. This car has a 3.8-liter, V8 twin-turbo engine. With the help of this powerful engine, this car only speeds up to 100 kilometers per hour in just 3.6 seconds. 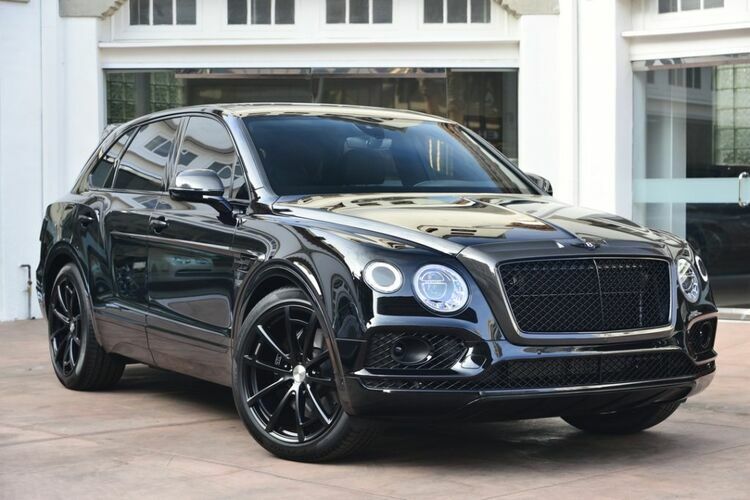 Bentley Bentayga is the company's first luxury SUV. This is the world's most powerful, fastest and precious SUV. This luxury SUV has a 6.0-liter W12 engine with the help of which the carriage loads 100 kilometers per hour in just 4.1 seconds. The top speed of this SUV is 301 kilometers per hour. Furar recently launched it's famous 458 Italia Replacement 488 GTB in India. This luxurious car has a 3.9-liter turbocharged V8 engine, which gives a torque of 670 bhp power and 760Nm of torque. This car only speeds up to 100 kilometers per hour in 3 seconds. The top speed of the car is 330 kilometers per hour. This list also includes the British company Aston Martin's car. Aston Martin Vanquish has a 6.0-liter V12 engine, which gives the torque of 565 bhp and torque of 620Nm. This car gains a speed of 100 kilometers per hour in 6.2 seconds. The top speed of the car is 295 kilometers per hour. This list includes another car from Rolls Royce. Rolls-Royce Wright has a 6.6-liter V12 engine, which gives the torque of 624 bhp and 800Nm of torque. This car accelerates to 100 kilometers per hour in 4.6 seconds. The top speed of the car is 250 kilometers per hour. 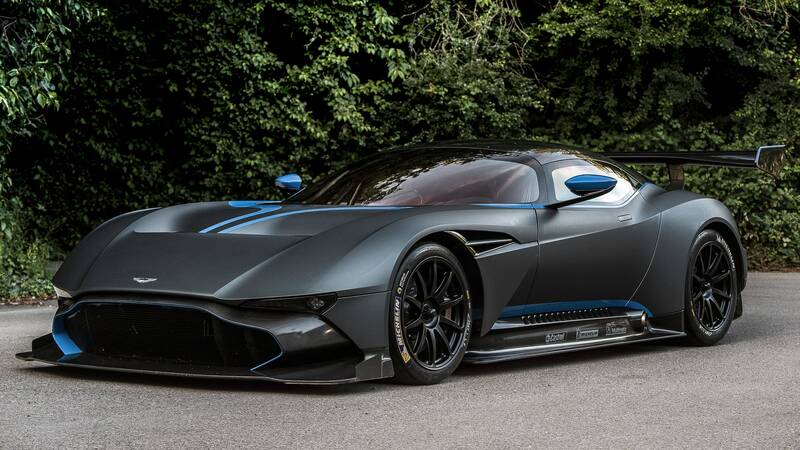 This beautiful car has a V12 engine, which gives the torque of 690 bhp and 690Nm of torque. This engine is equipped with a 7-speed automatic gearbox. This car speeds up to 100 kilometers per hour in only 3 seconds. The top speed of the car is 350 kilometers per hour. Bentley Mulassain is the company's most expensive car in India. This car has a 6.75-liter twin-turbocharged V8 engine which gives a power of 505 bhp and a tremendous torque of 1020Nm. This engine has been equipped with an 8-speed automatic transmission. This car only speeds up to 100 kilometers per hour in just 5.3 seconds. 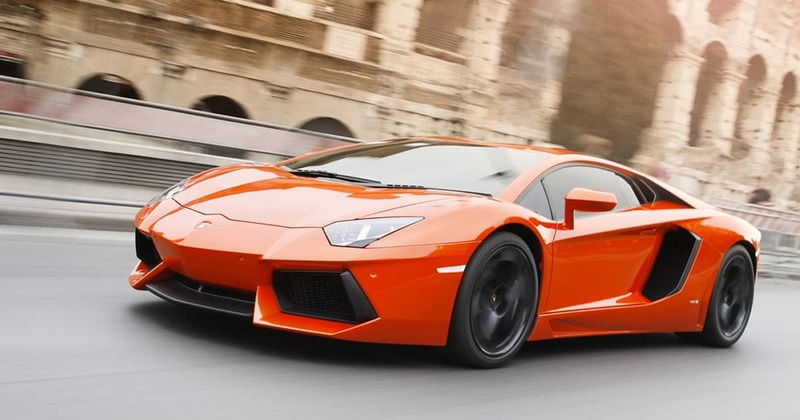 The top speed of the car is 296 kilometers per hour. This luxurious car has a twin-turbo 6.6-liter V12 engine. This engine has been equipped with the 8-speed automatic transmission. This engine gives the power of 453 bhp and torque of 720Nm. Rolls-Royce Phantom captures 0 to 100 kilometers per hour in just 5.9 seconds. The top speed of this car is 240 kilometers per hour. Armored version of Mercedes-Benz S Class This car is known as 'S600'. 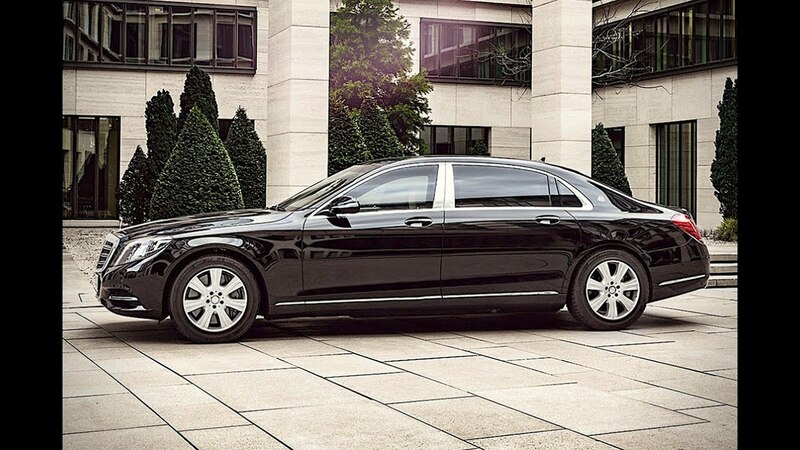 The Mercedes-Benz S 600 Guard is equipped with ballistic protection and its identity is made as the safest car. The company claims that this car is the safest car in the world. This car has a V12 petrol engine which gives the power of 530 bhp and torque of 830Nm. This engine has been equipped with 7G-Tronic Automatic Transmission.